'If artists betray the social conscience and the basic principles of being human, where does art stand then?' Ai Weiwei - artist, architect, curator, publisher, poet and urbanist - extended the notion of art and is one of the world's most significant creative and cultural figures. In this series of interviews, conducted over several years with the curator Hans Ulrich Obrist, he discusses the many dimensions of his artistic life, ranging over subjects including ceramics, blogging, nature, philosophy and the myriad influences that have fed into his work. He also talks candidly about his father, his childhood spent in exile and his criticism of the Chinese state. 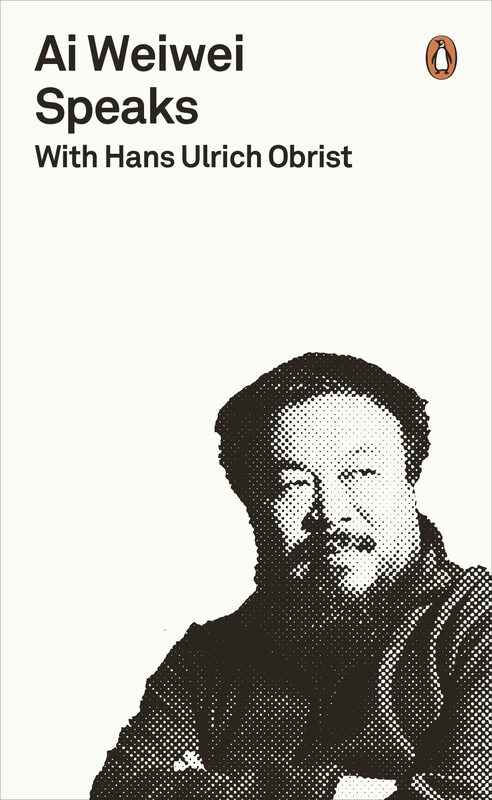 Together, these extraordinary discussions give a unique insight into the outstanding complexity of Ai Weiwei's thought and work, and are an essential reminder of the need for personal, political and artistic freedom. Otros ebooks de HANS ULRICH OBRIST.